Given these comments, one would expect Mango and SAA to be rolling out ultra cheap flights, with 1time and Comair (Kulula and British Airways) never featuring. But, extraordinarily, out of the 9 times we've surveyed flights from Cape Town to Johannesburg over the last year Mango has been cheapest only once and SAA have never been cheapest. 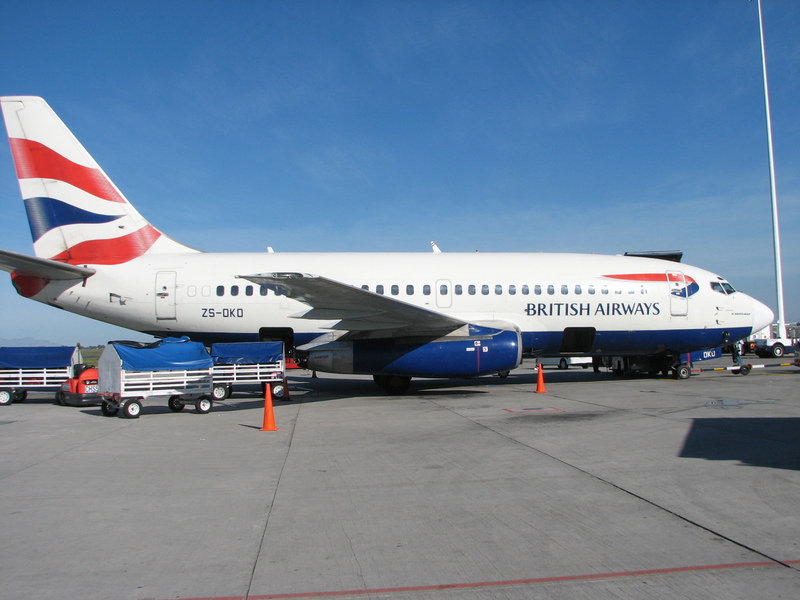 Incredibly, British Airways are most often the cheapest on the Cape Town to Johannesburg flight route. We've carried out 9 price comparisons of this route over the last year and British Airways have been cheapest 3 times, 1time airline twice, Nationwide Airline twice (although that was a long time ago), Kulula once and Mango once. 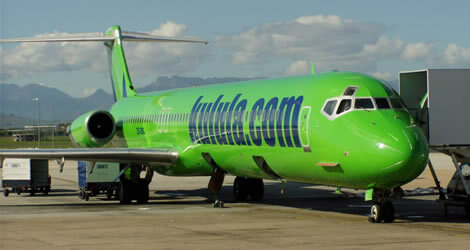 So much for 1time and Comair's groans about Mango undercutting the market, British Airways is the real king of cheap! Survey dates are approximately 4 weeks before flight dates tested, prices were checked for flights between 1729 and 2031.